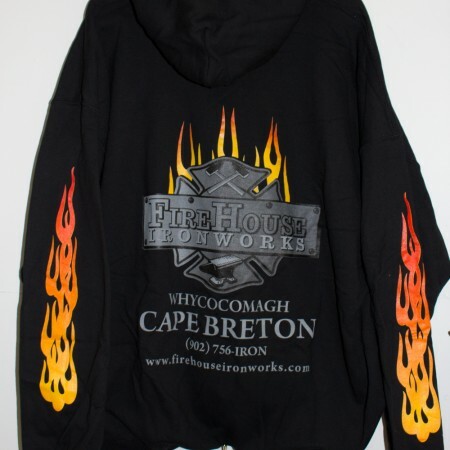 About Us - FireHouse Ironworks Ltd.
We also offer experiential blacksmith workshops on Cape Breton Island, Nova Scotia, Canada. 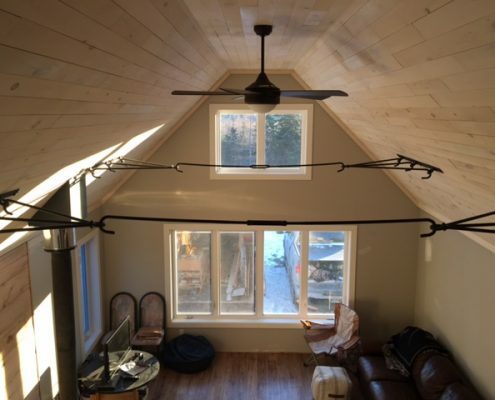 We specialize in custom ironwork that combines traditional and modern blacksmithing. 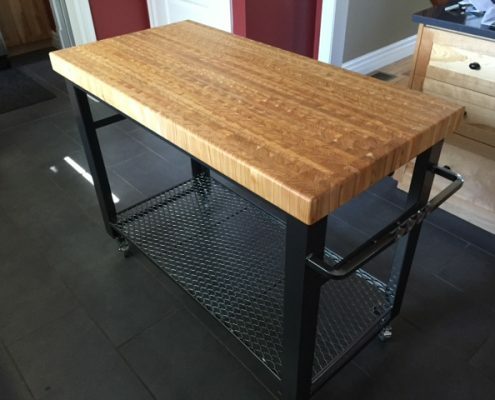 We also design and build in stainless steel, aluminum and mixed media. 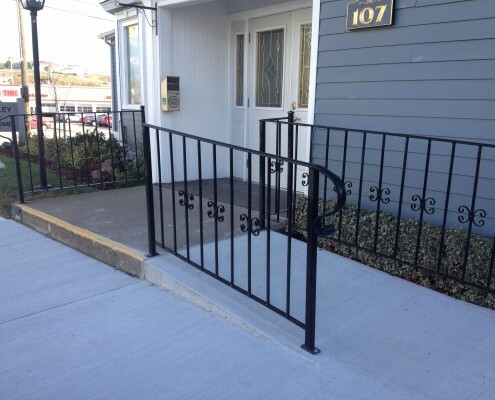 Do you need custom metal work for your project? Drop us a line with your contact information and project details to get started. FireHouse Ironworks is passionate about sharing the art of blacksmithing. The blacksmith has been an integral part of human civilization and we want to inspire a new generation to try their hand at the craft. At FireHouse Ironworks Ltd we offer you the opportunity to learn the basic skills of the blacksmith. Come and try it for yourself. We bet you will be back for more! Experience first hand what its like to be a blacksmith during this 1 – 4 hour session with one of our blacksmiths. This 2 day course teaches basic forge safety, body posture, and fire control for those wanting to explore the craft. Our week long level 1 recreational blacksmithing course teaches participants forge safety and the basic techniques needed to begin blacksmithing as a hobby. The week long recreational blacksmithing level 2 builds upon the level 1 class to expand the participant’s work capabilities. Our recreational blacksmithing level 3 workshop allows participants to refine welding, joinery and other techniques and explores modern tooling. We also offer custom classes tailored to your goals. Learn more about our blacksmith workshops and experiential opportunities. 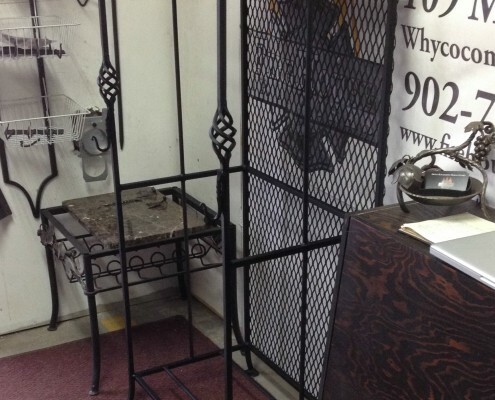 FireHouse Ironworks was established in 2011 by Grant Haverstock. 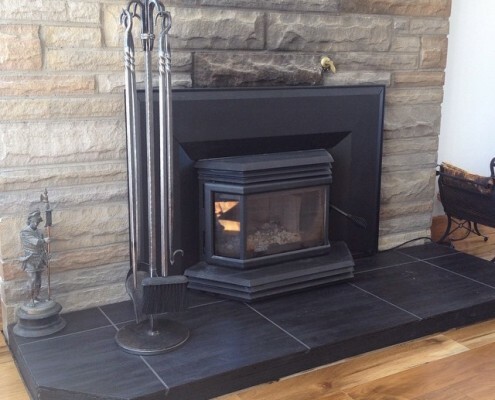 Haverstock purchased the former fire station in Whycocomagh, Nova Scotia and transformed the building into a modern blacksmith studio. Today, FireHouse Ironworks is home to 3 coal fired forges and a modern metal working shop, as well as a gift shop/showroom and office. On any given day at the FireHouse, work on custom commission projects will be underway, blacksmith training workshops may be in process, or community events taking place. 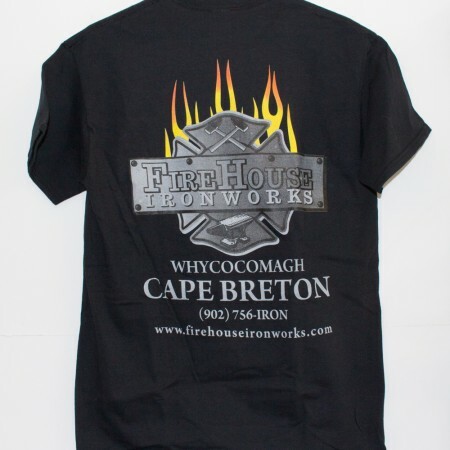 FireHouse Ironworks is also the home of the Cape Breton Blacksmiths Association, a non-profit organization of 45+ local blacksmiths. Haverstock is the current president of the volunteer based non-profit association that seeks to promote the craft of blacksmithing through public education and demonstration. We hand craft our products. Proudly made in Atlantic Canada. 70+ years of experience and knowledge goes into our designs. We stand behind the craftsmanship of our work. 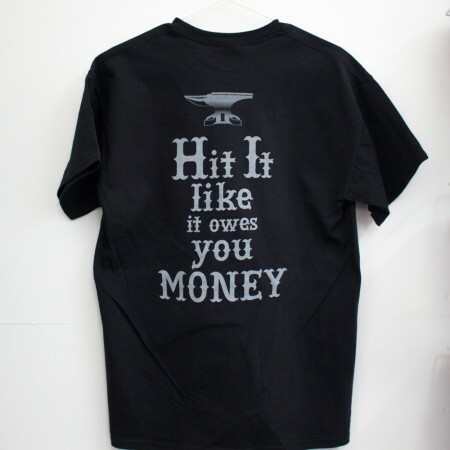 Show your support for our shop! Discover the art of blacksmithing. 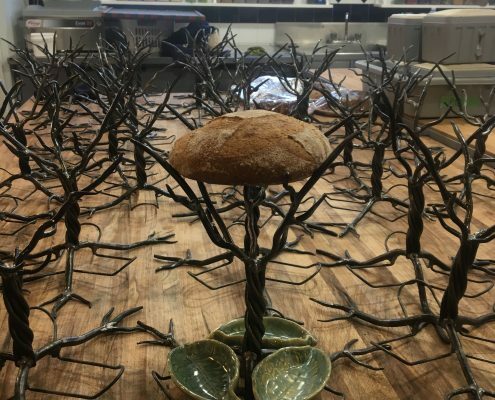 We look forward to sharing our craft with you.